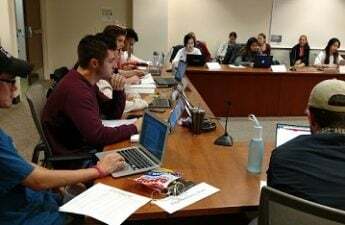 The Student Services Finance Committee approved the 2020 segregated fee appropriation and new rules for General Student Services Fund budget returns. SSFC passed the segregated fee allocation of $58,256,585.42 for the 2020 fiscal year with a vote of 8-0-1. 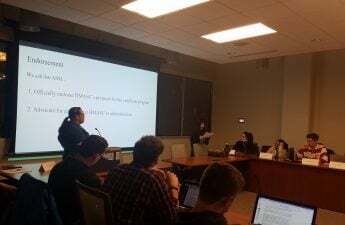 The University Health Services 2020 fiscal year budget is still being worked on, however, so the total segregated fee budget has not been finalized. Although the fee has not been finalized, segregated fees will increase because of an 153 percent increase in the Recreational Sports budget. Most of the increased funds will go towards the construction of the Nicholas Recreation Center and Natatorium. 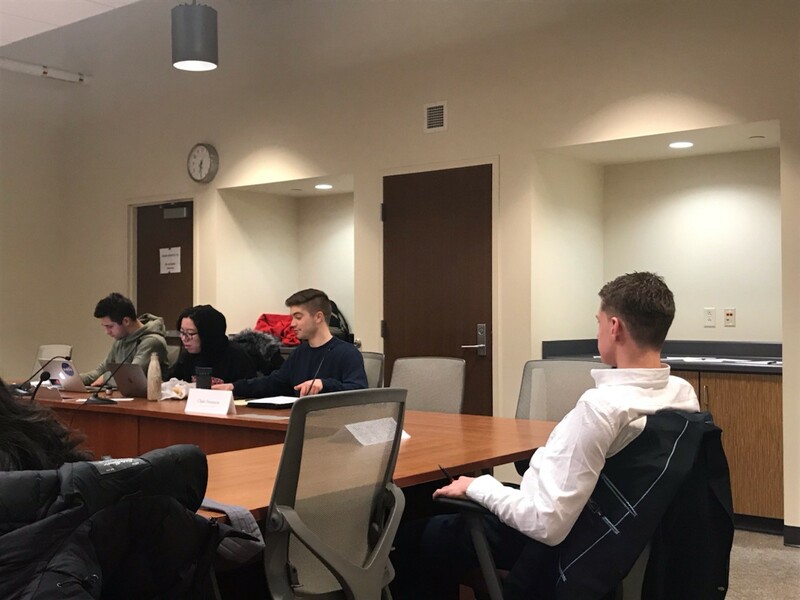 Chair Jeremy Swanson said the committee worked diligently to offset the increased Rec Sports costs by trimming spending in other areas, including the Associated Students of Madison internal budget and paying off debt on the Student Activity Center building early. SSFC also passed the GSSF Budget Return Reduction Plan with a vote of 8-0-1. The legislation is meant to impose general limits and guidelines for GSSF, Swanson said. It will help GSSF organizations understand funding in the future and allow SSFC to make smarter budget decisions. “We’ve seen returns from GSSF budgets that have been high and have been getting higher over this past fiscal year with one of the highest returns overall,” Swanson said. The total GSSF budget returns for the 2018 fiscal year were 24 percent, which means that 24 cents of every student dollar were being put into unused reserve balances — $277,044 in total. The legislation states that GSSF organizations will not be granted a budget increase of more than 10 percent from the prior fiscal year. A budget increase of more than 25 percent will not be granted under any circumstances. If a GSSF has budget returns more than 15 percent from the previous fiscal year, then they will not be granted budget increases unless voted on otherwise by SSFC. This legislation puts a 25 percent hard cap on GSSF budget returns because that amount is considered excessive, Swanson said. According to the legislation, this will save student dollars and make investments more efficient, and would only impact a few GSSF organizations. “It only would have affected four GSSF organizations … and only one would have been barred from a budget increase,” Swanson said.